Ron Davies, who authored Pan Am – An Airline and its Aircraft, described the Douglas DC-3 as “The Old Indestructible” that “has more nearly approached immortality than any other aircraft, military or civil.” This is no exaggeration. Since before World War II, more than 13,000 were built, and many are still flying today, some nearly 70 years old. The type has never been grounded. The DC-3 was the culmination of a development effort that began with a request from Transcontinental and Western Airlines (TWA) to the Douglas Aircraft Company to design and build an aircraft to allow TWA to compete with United Airlines, who was starting service with the new Boeing 247. 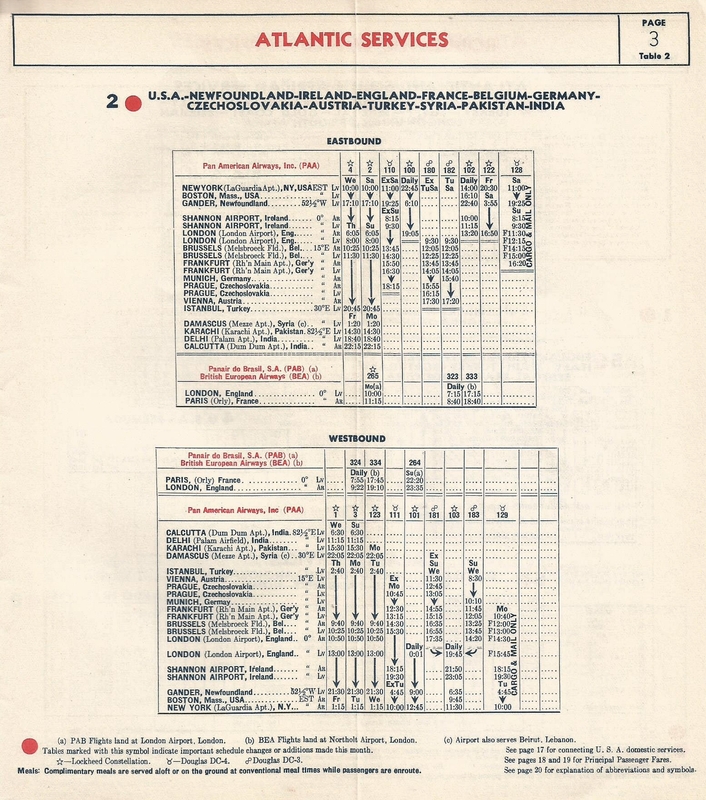 The request was made because Boeing, due to its close association with United, was unable to sell to TWA or any other airline until United’s order for 60 aircraft had been filled. 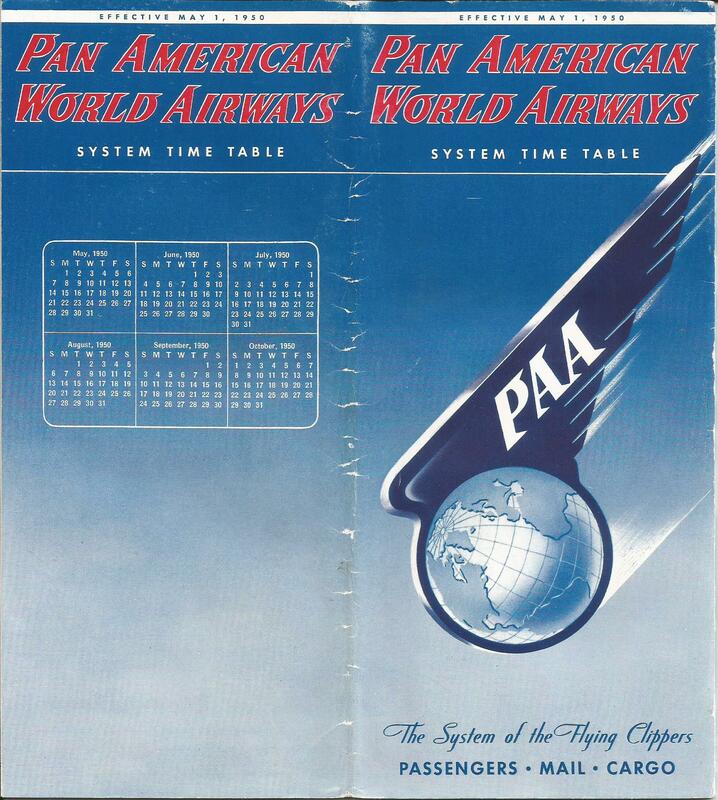 At the time, the 247 was the most advanced aircraft on the market, indeed it was the “first modern airliner”. It was an all-metal airplane with two NACA-cowled Pratt & Whitney Wasp engines, giving it speeds in excess of 165 mph. It had a gyro panel for instrument flying, an autopilot, pneumatically operated de-icing equipment, a variable-pitch propeller and retractable landing gear. 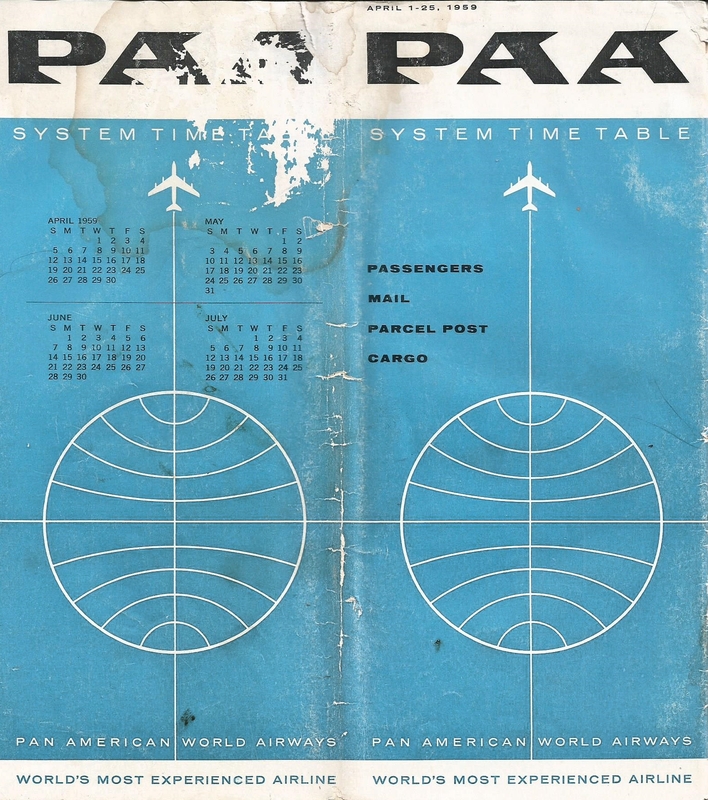 Jack Frye, TWA’s vice-president of operations wanted an airliner that was ten percent better than the 247 in speed, range, size and airfield performance. 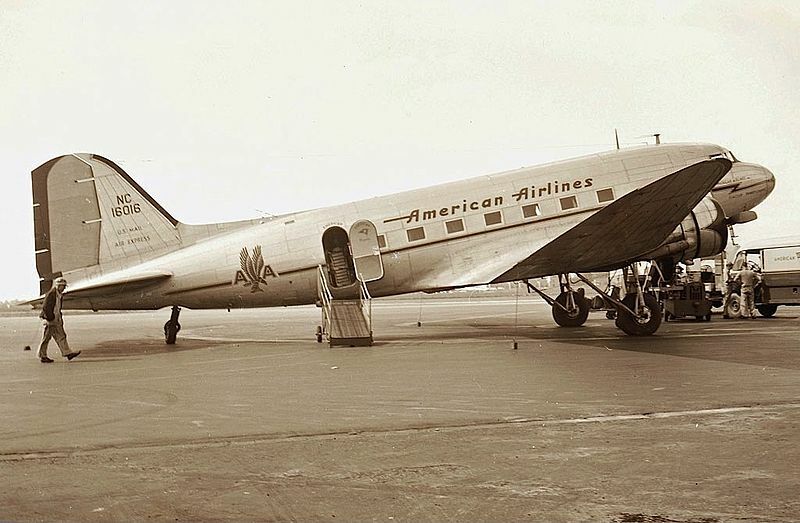 From these requirements came the Douglas Commercial Model One (DC-1). Only one was built, as the designers quickly realized that a simple modification would allow for two extra seats, leading to the DC-2 in 1934. The DC-2 was a success and it stopped sales of the 247 to all airlines except United. 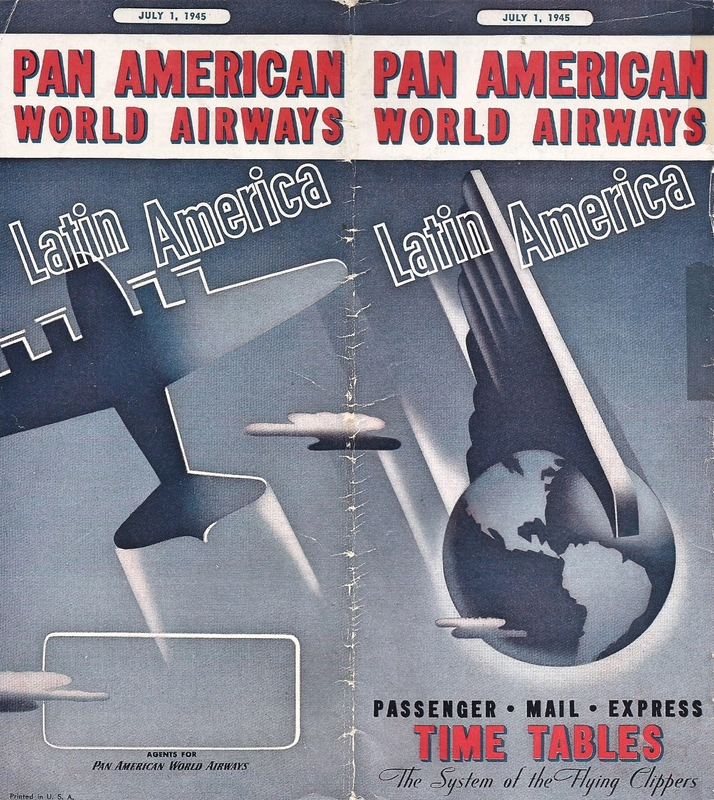 Although Pan American did not participate in the initial introduction of either the Boeing 247 or the DC-2, the airline did order eighteen DC-2’s that were deployed entirely on the routes of its associate companies China National Aviation Corporation (CNAC), Mexicana and Panagra. 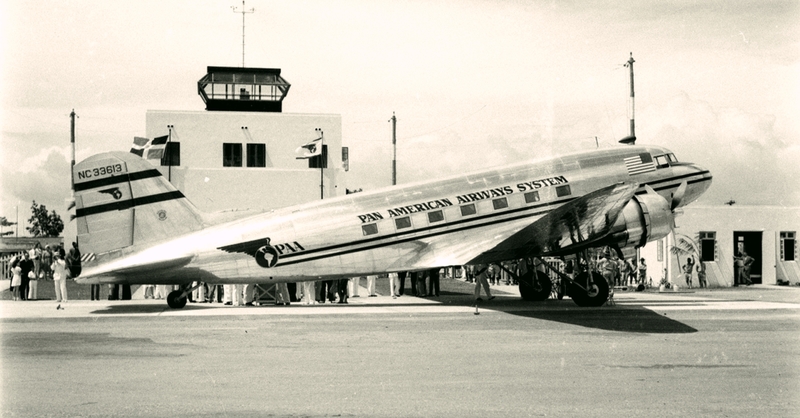 The DC-3 was developed after American Airlines CEO C.R. Smith persuaded Douglas to design a sleeper aircraft based on the DC-2 to replace American’s Curtiss Condor II biplanes. Douglas agreed to go ahead with development only after Smith signaled his intent to purchase twenty aircraft. 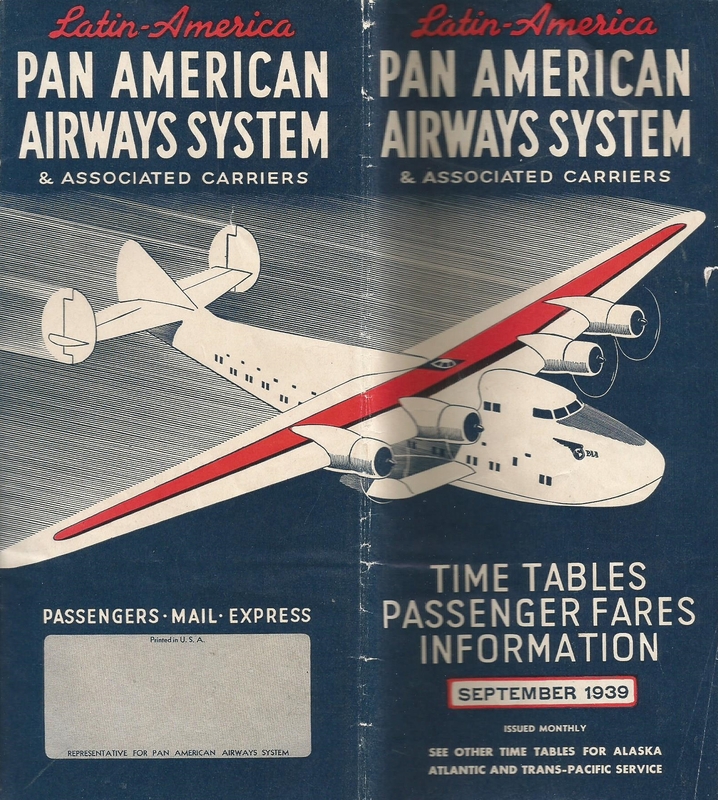 The new aircraft was engineered by a team led by chief engineer Arthur E. Raymond and the prototype DST (Douglas Sleeper Transport) first flew on 17 December 1935. 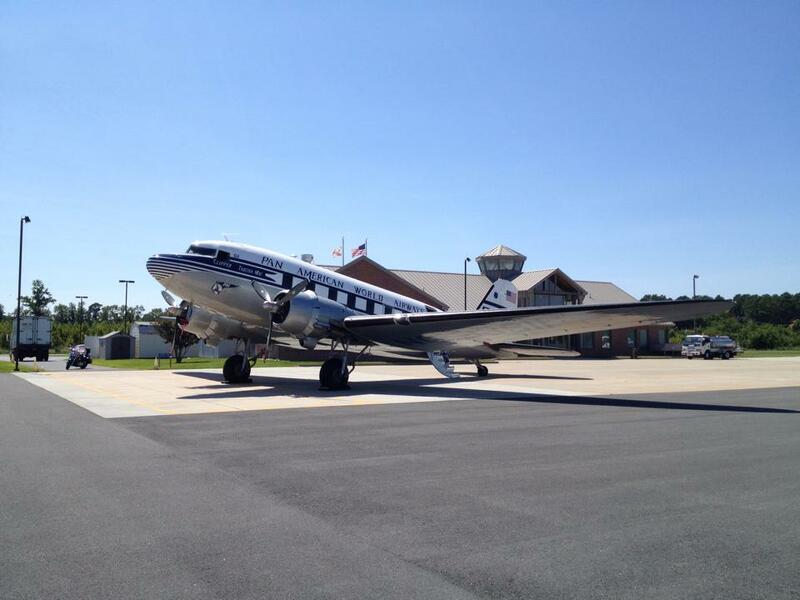 A version with 21 seats instead of the 14-16 sleeping berths of the DST was given the designation DC-3. There was no prototype DC-3; the first DC-3 built followed seven DSTs off the production line and was delivered to American, which inaugurated passenger service in 1936. 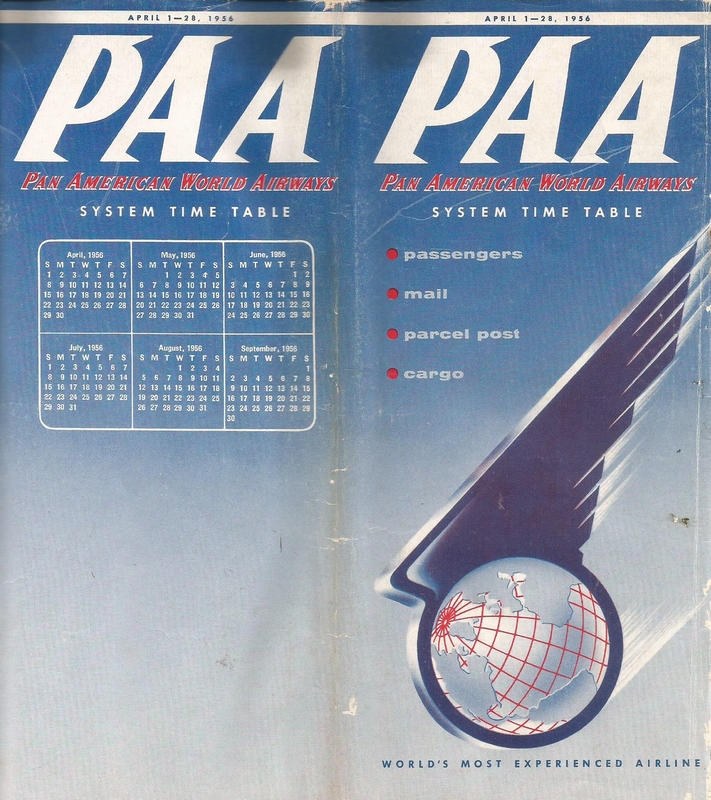 American, along with United, TWA and Eastern, eventually ordered over 400 aircraft of this type. 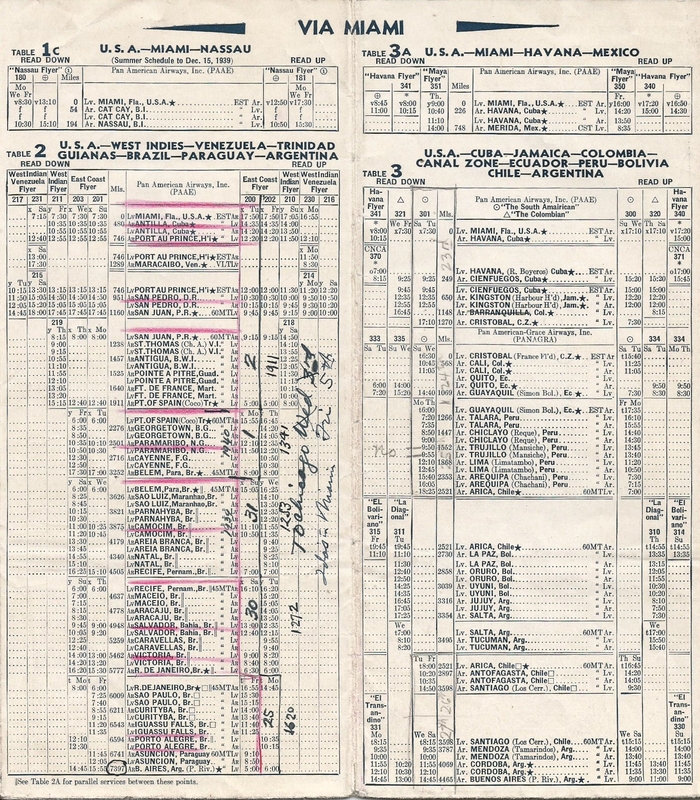 These fleets paved the way for the modern American air travel industry quickly replacing trains as the favored means of long-distance travel across the United States. 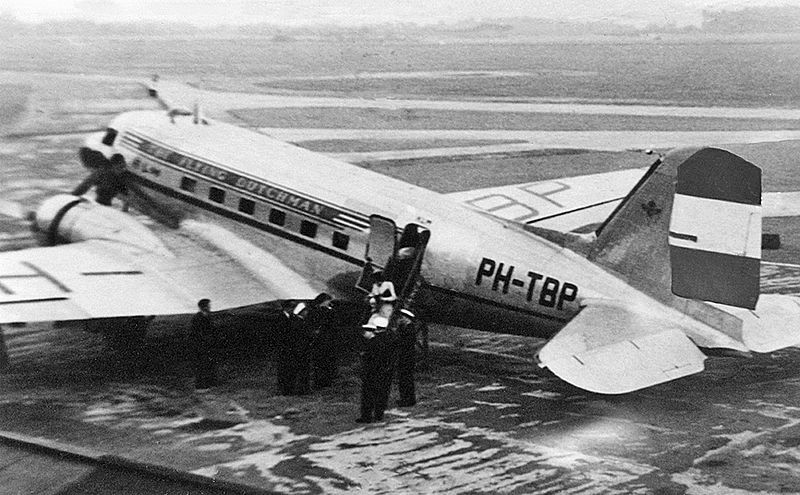 KLM Royal Dutch Airlines was the first foreign air carrier to receive the DC-3, delivered in 1936 and used on its Amsterdam-Sydney route, via Batavia (now Jakarta). 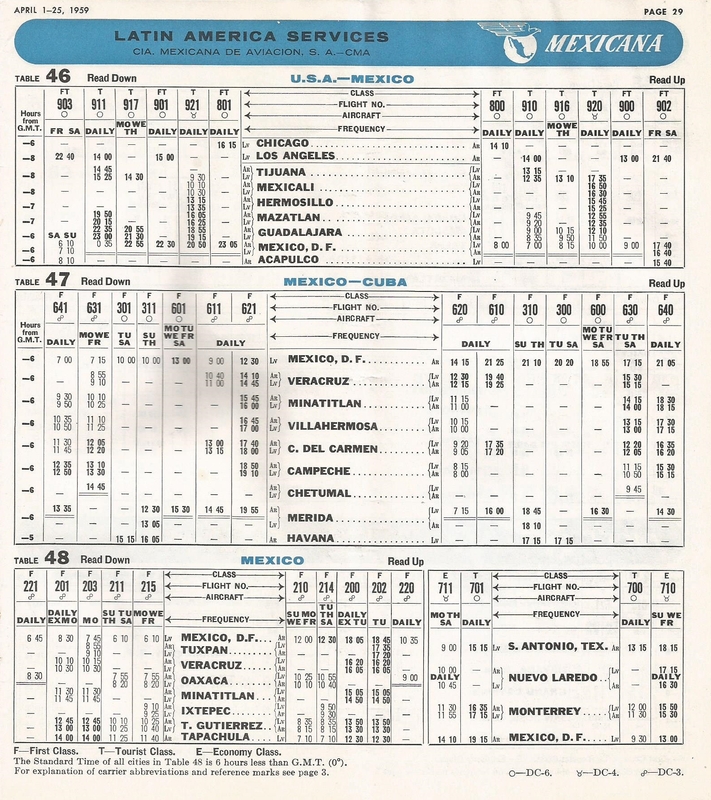 At the time, it was the longest scheduled route in the world. 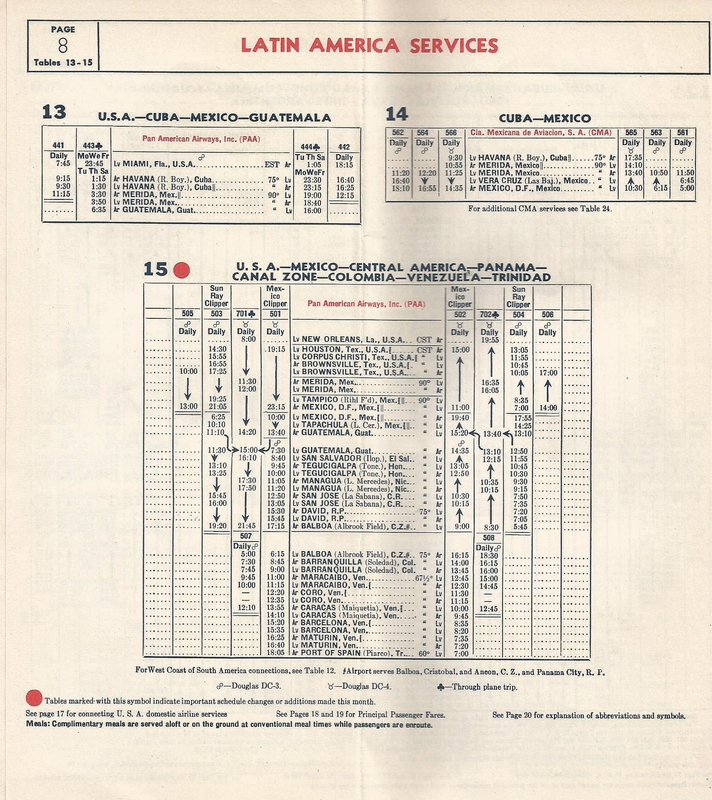 The first airline in Latin America to use the DC-3 was Cubana de Aviación. 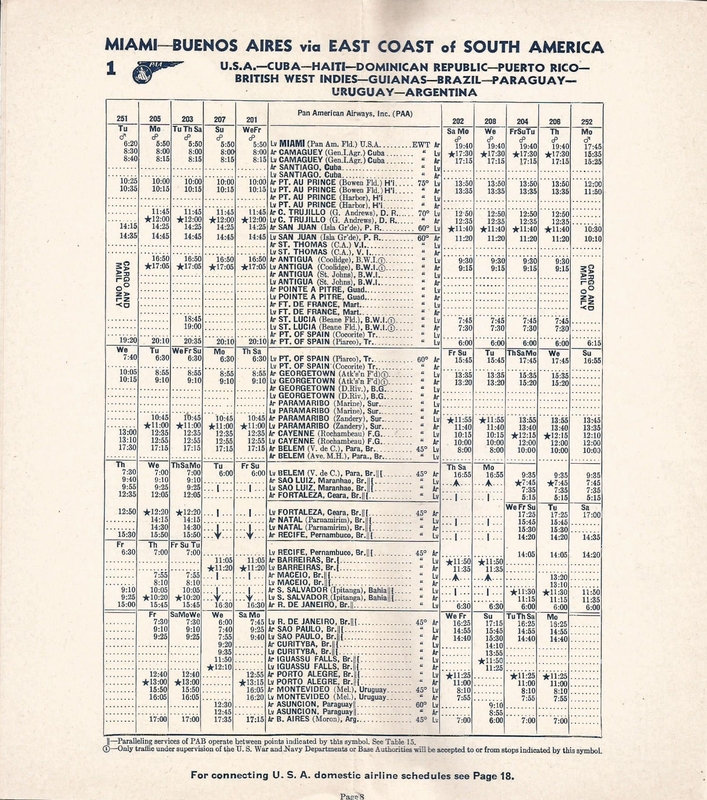 The aircraft was first deployed in domestic operations and later used to inaugurate its first scheduled international service from Havana to Miami in 1945. Top: American Airlines DC-3 (Jon Proctor)(left) and KLM DC-3 (RuthAS)(right). 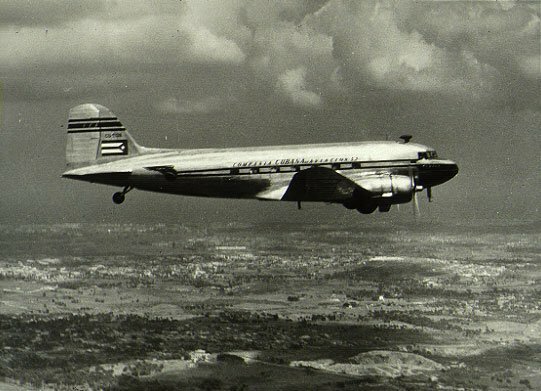 Above: Cubana DC-3 (Pichs Collection). 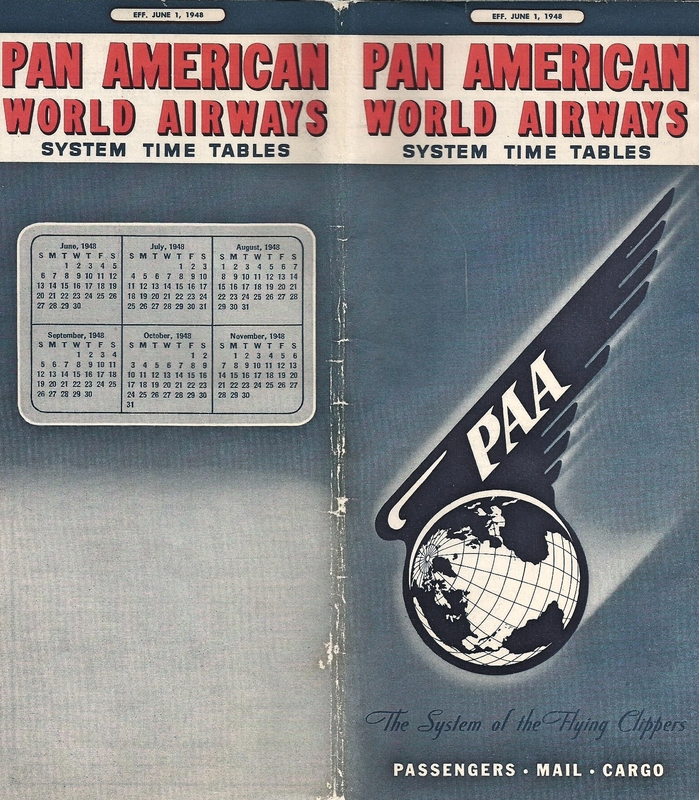 Pan American’s Juan Trippe, according to Davies, was in no hurry to follow American Airlines in ordering the DC-3. 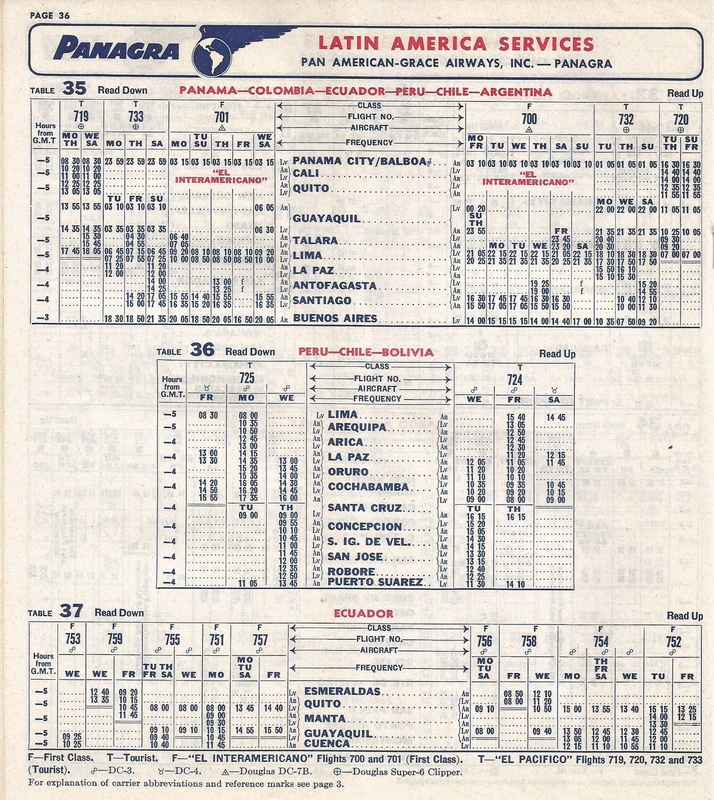 Douglas had already received orders from the U.S. domestic airlines and from four European airlines before Pan American, with its associate Panagra, joined the queue. 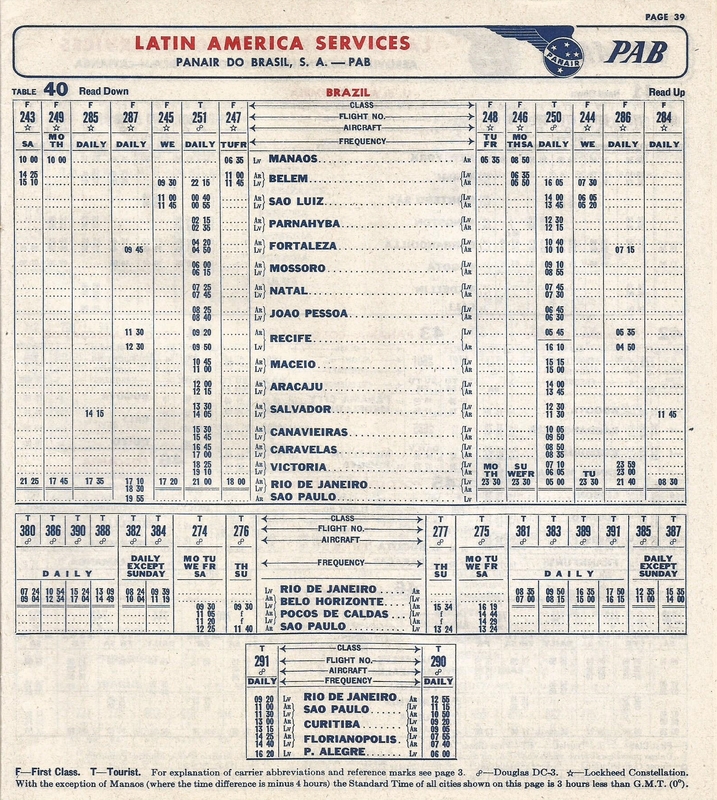 Pan American deployed the DC-3 on its important Miami-Buenos Aires route as shown in the September 1939 Latin America timetable below. 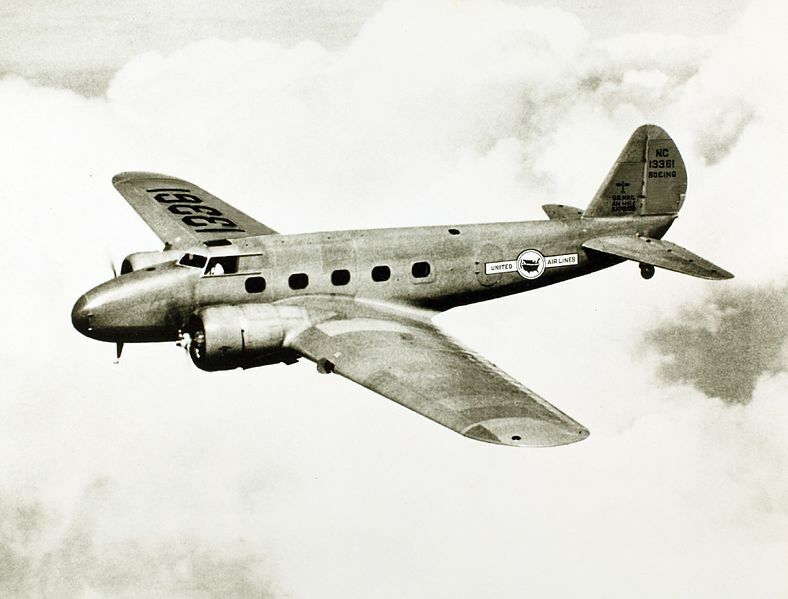 With the onset of World War II, Douglas switched to wartime production and the C-47 and C-53 military versions were developed. By the end of the war, over 10,000 had been built at Douglas’ Santa Monica, California, Long Beach, California, and Oklahoma City plants. Overseas some were built by Fokker and 487 Mitsubishi Kinsei-engined aircraft were built by Showa and Nakajima in Japan as the L2D Type 0 transport. In the Soviet Union, 4,937 were built under license as the Lisunov Li-2. 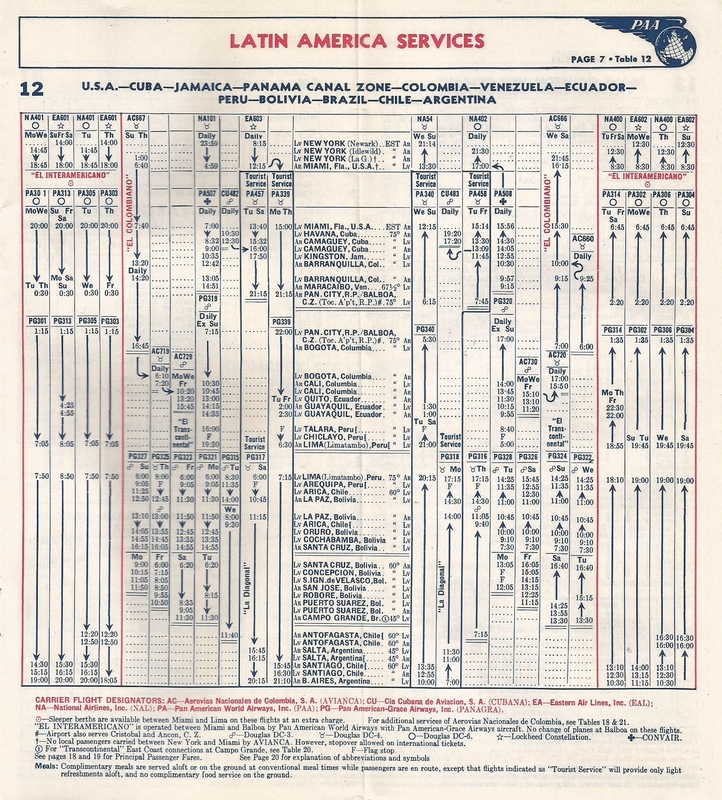 Pan American’s post-war DC-3 operations were primarily in Latin America and Europe as shown in the timetables below. 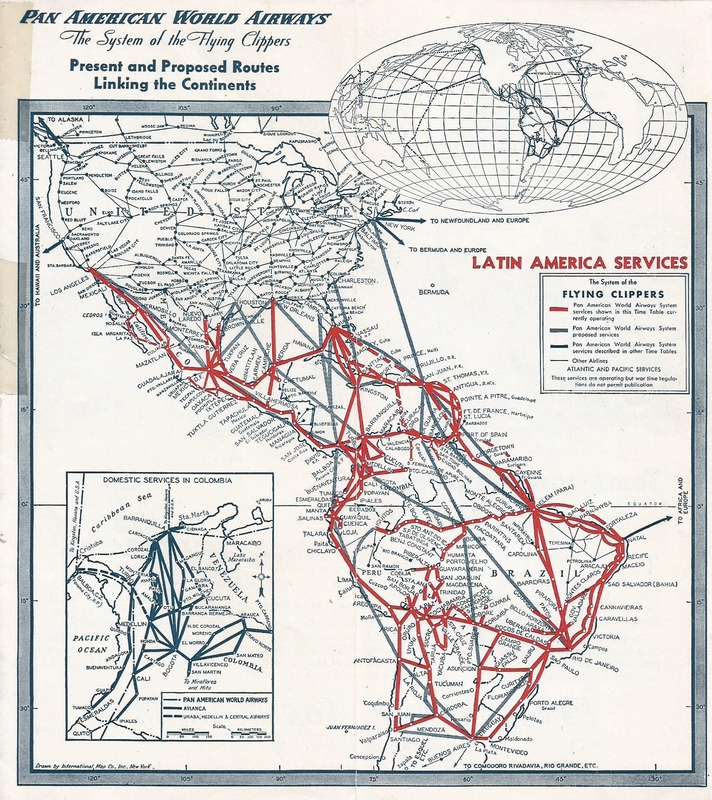 By 1948, however, DC-4’s and Constellations were being delivered to Pan American’s fleet, replacing the DC-3 on key routes. Photos of Clipper Tabitha May from her Facebook Page. 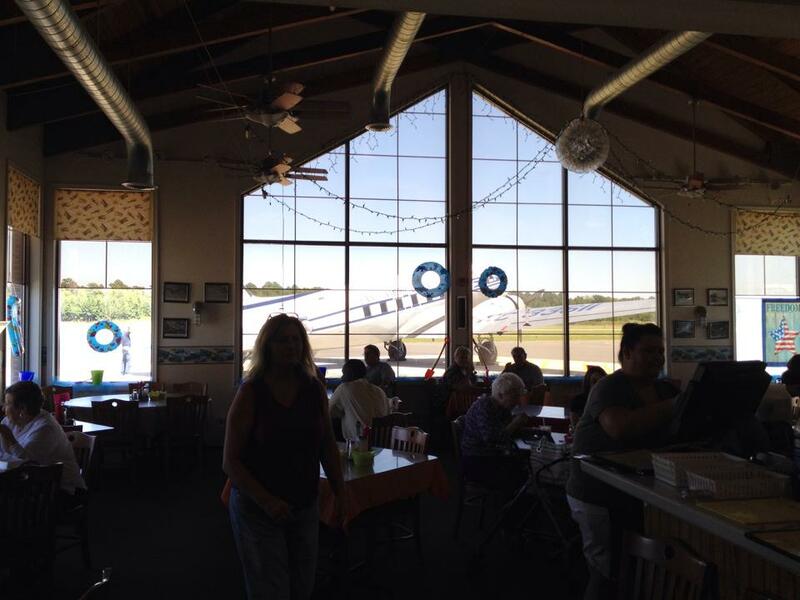 The bottom pictures were taken during a recent trip to Cambridge-Dorchester (Maryland) Airport (KCGE). She was seen that day flying over the River Marsh Golf Club of the Cambridge Hyatt Regency. 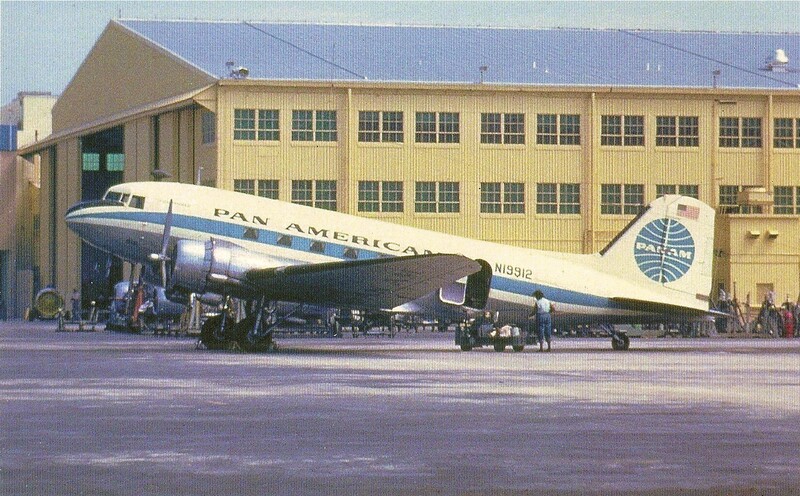 The DC-3 may not have had the glamour or fame of Pan American’s more prominent airliners, but she was a workhorse and fulfilled vital air transportation needs along Pan American’s Latin America routes during World War II and after. For this, she will be remembered. Always, always, enjoy your factual stories. In pop culture, the DC 3 can be seen in James Bond’s The Quantum of Solace where Bond literally Punches It, and takes it Over the Top! You have to check it out. The tricks of Hollywood, right?! Thanks, Ed. Will check it out! Regards….